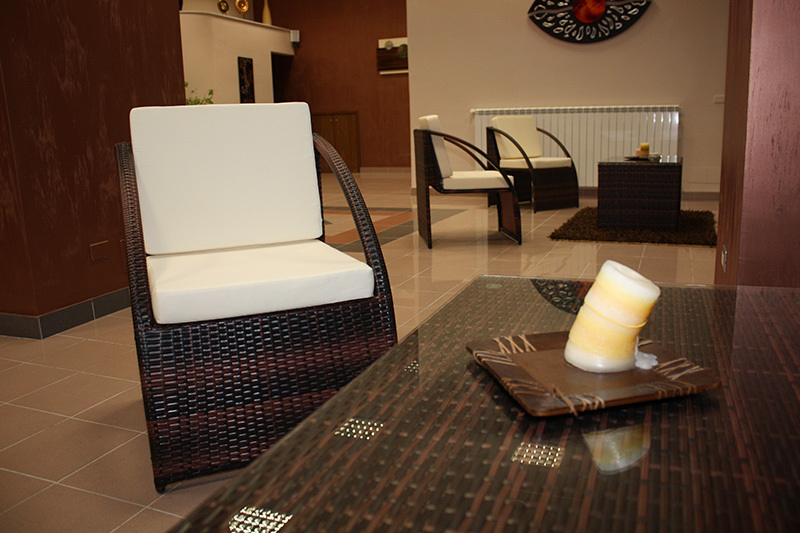 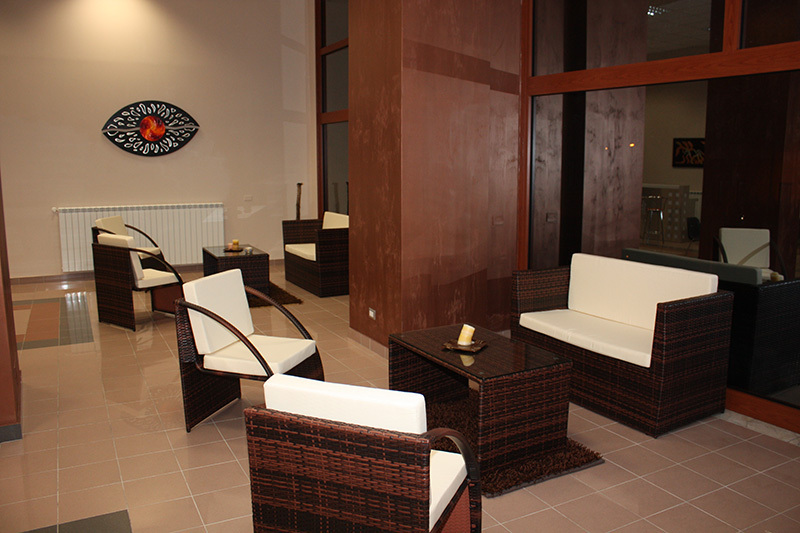 Halykos Hotel has single, double and triple rooms, well illuminated with large windows and balconies, including 2 suites with terraces overlooking a natural garden. 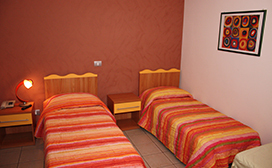 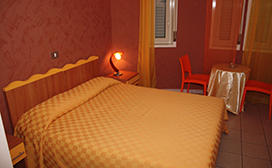 All rooms are equipped with private bathroom, TV, direct dial telephone, minibar, air conditioning, a safe, a spacious lobby with a library corner where you can find the most interesting works of the Sicilian writers, even contemporaries. 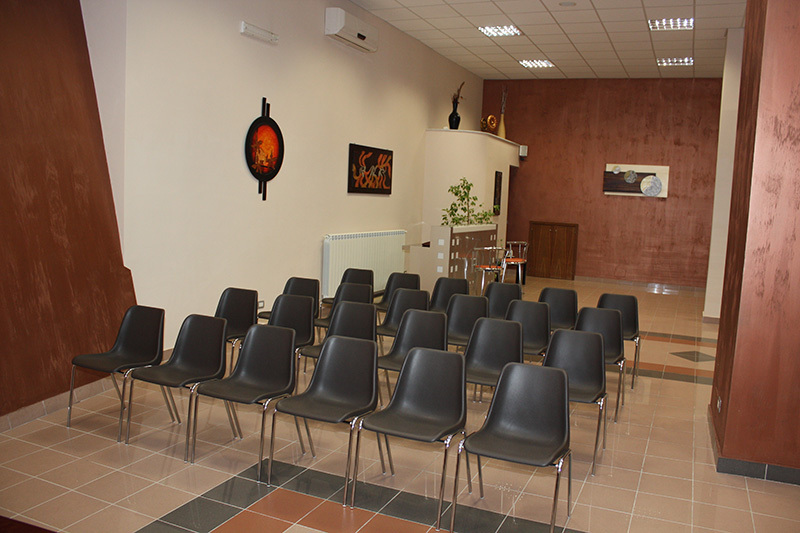 To complete the comforts of the Hotel Halykos, was recently builded the congress hall. 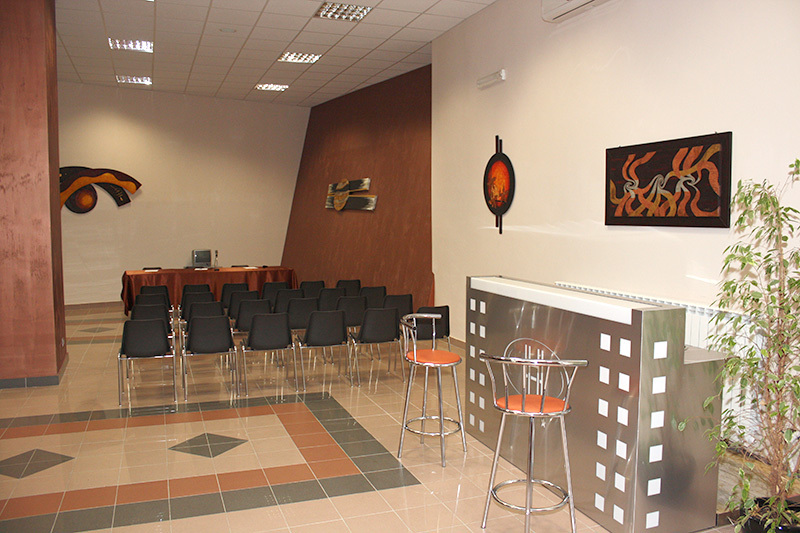 It’s a multi-functional structure that allows the realization of events, meetings, congresses and meetings. 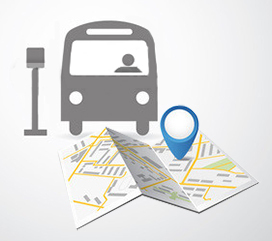 We offer our guests a shuttle service for excursions and trips, it is possible to organize guided tours of places in the district of extraordinary historical and cultural value, such as the Castle of Cammarata and Manfredonico Castle of Mussomeli, the Museum of Campofranco, the Hermitage of Santa Rosalia, the Cliff of Sutera, the Astronomical Observatory of Roccapalumba and other charming sites that Sicilian territory offers .